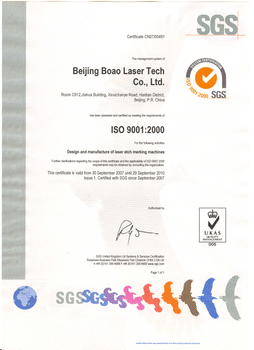 Beijing Boao Laser Tech Co.,Ltd. 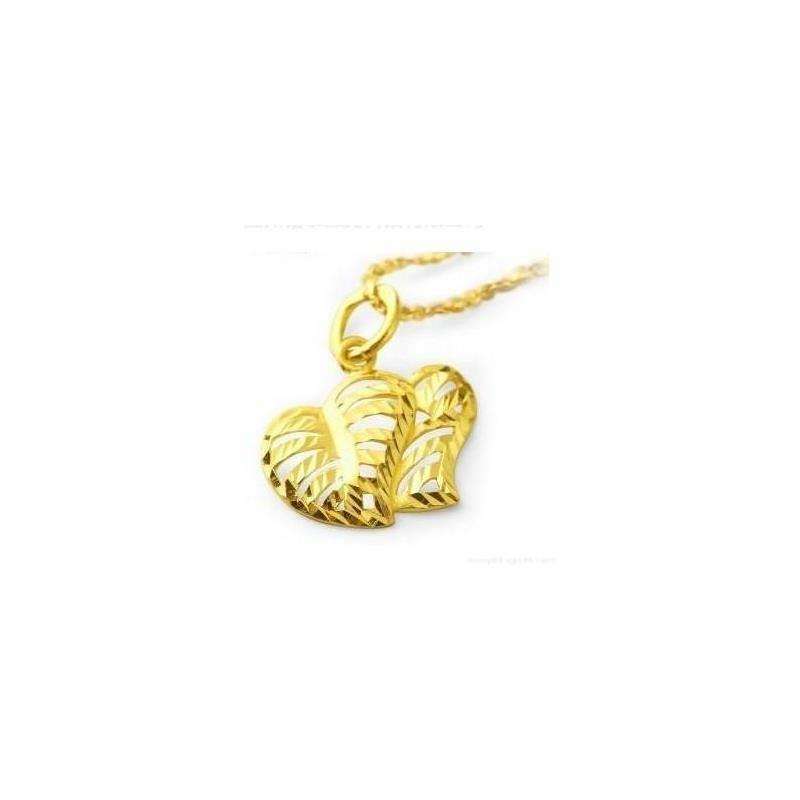 Was founded in 2006 and is located in Haidian District of Beijng. It is a high-tech Enterprise which is specialized in R&D,Manufacturing and Marketing modern large-scale laser equipments. 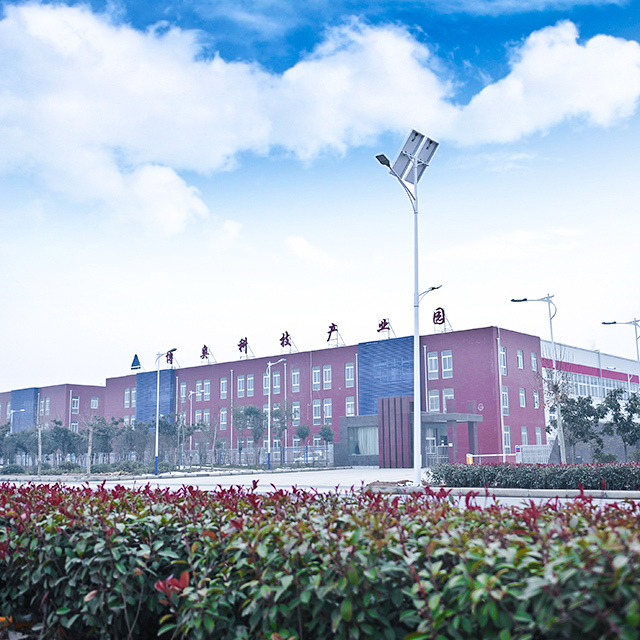 It is approved by CAS(Chinese Academy of Sciences) as the high–tech enterprise which is the largest and most comprehensive science and high-tech research organization in China. Beijing Boao Laser Tech Co.,Ltd.can provide a complete set of laser machining solution and relevant laser equipments. 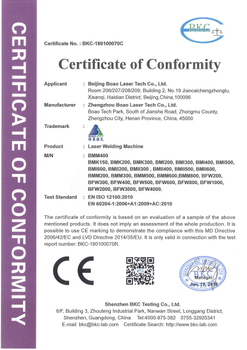 Our mainly products as below :Laser Cutting Machines Series ,Laser Marking Machine Series,Laser Weldding Machine Series,Robot Laser Weding &Cutting Machines Series .Above 100 types laser equipments and widely applied by Printing Plate Making,Hardware Articles,Electronic Products, IC (Integrated Circuit)，Instruments & Meters，Auto Spare Parts,Mobile&Communication,Precision Instruments, Package of Foods&Medicine, Jewelry,Arts&Crafts and so on. Based on our customer-oriented marketing strategy, we set up Marketing Management Center which including National Market Department, Oversea Market Department and Customer Service Department.All these departments have qualified technicians and engineers who provide active pre-sale, sale and after-sale services within the shortest response time.